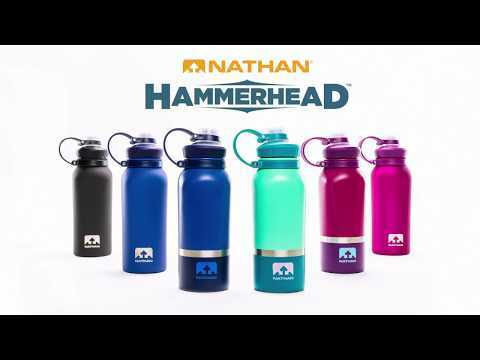 HammerHead 18oz Steel Insulated Bottle is rated 4.7 out of 5 by 3. Rated 4 out of 5 by Johnny from Great design I bought this a month ago and it's great and all but. There's always a but and that is when your drinking your lips get sucked in and make an annoying sound. Although I have big lips so idk about small lips. Rated 5 out of 5 by Erin M. from great bottle Very happy with this insulated bottle - keeps beverages cold without the condensation. Easy to clean.